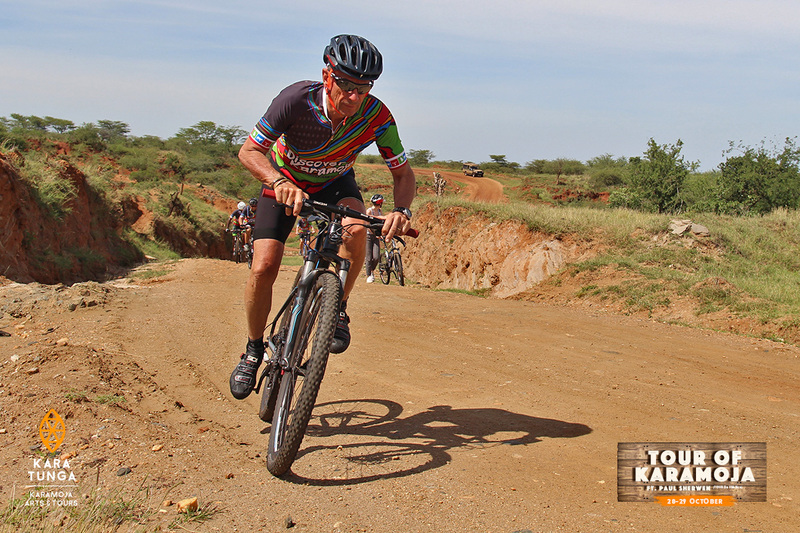 We’re proud to announce the 2nd ‘Tour of Karamoja’ The Mount Moroto Mountain Bike Event, during Uganda’s Independence Weekend and hosted by Mr Paul Sherwen. 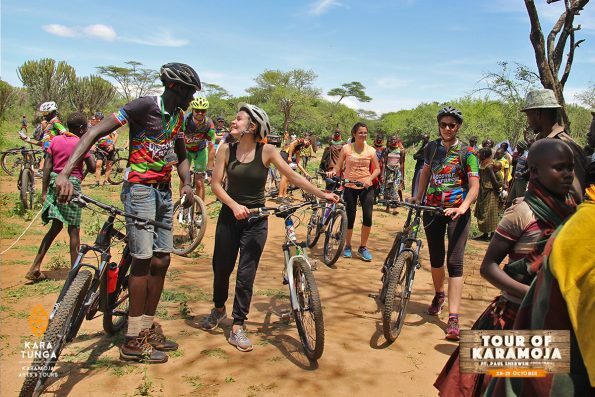 Tour of Karamoja 2018 – Mountain Bike Event – After the inaugural Tour of Karamoja 2017, the Tour of Karamoja team spent time and energy in Karamoja to lay the foundations for the 2018 edition. 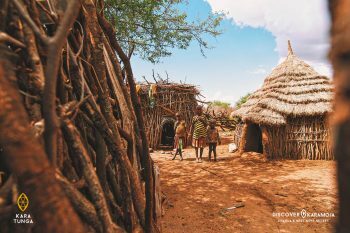 Today we’re proud to announce that we succeeded in finding a magical location steeped in culture and adventure and have since set the event dates (6-9 October, Independence weekend). 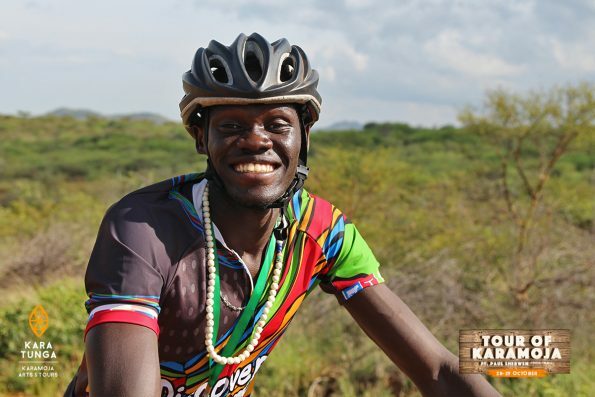 The Tour of Karamoja 2018 team is excited to continue building this into an annual event showcasing the unique cultural heritage and untouched natural environment of the Karamoja region and together work on sustainable enhancement of the indigenous communities livelihoods through cycling. The Tour of Karamoja 2018 is hosted by former Tour de France cyclist and present day NBC Sports Television commentator Mr. Paul Sherwen. 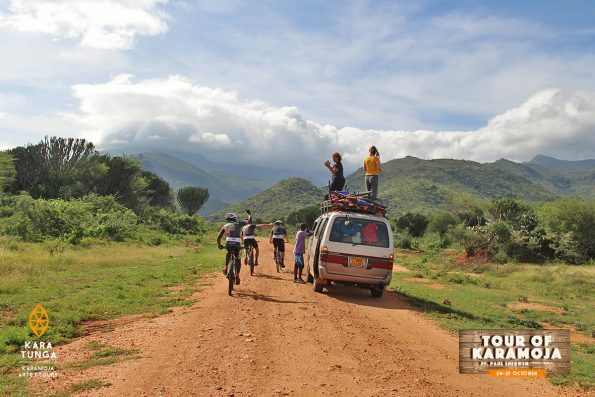 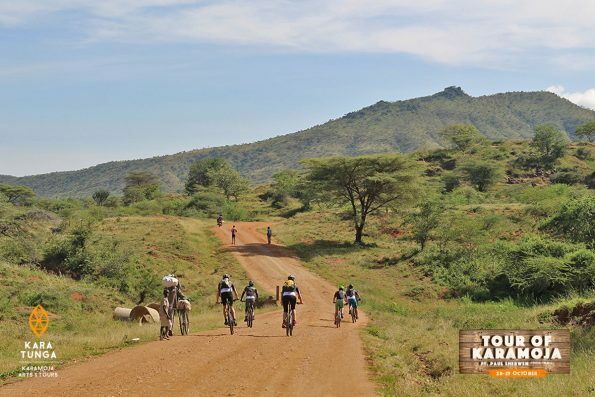 This year the Tour of Karamoja 2018 will have multiple routes over a period of two full days, varying in degrees of difficulty from beginner to adventurer- weekend warrior. 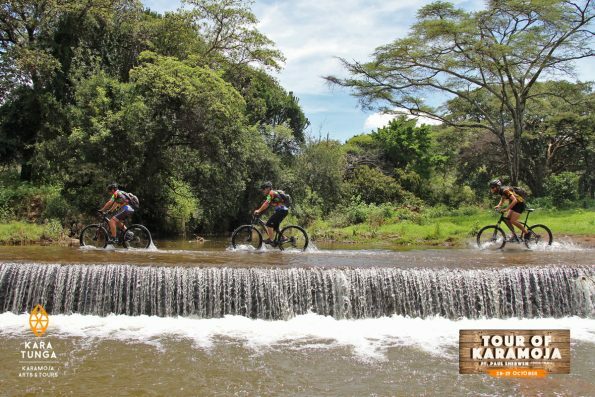 The trails will vary from flowy rolling to advanced and even include technical downhill trail for enduro experience. 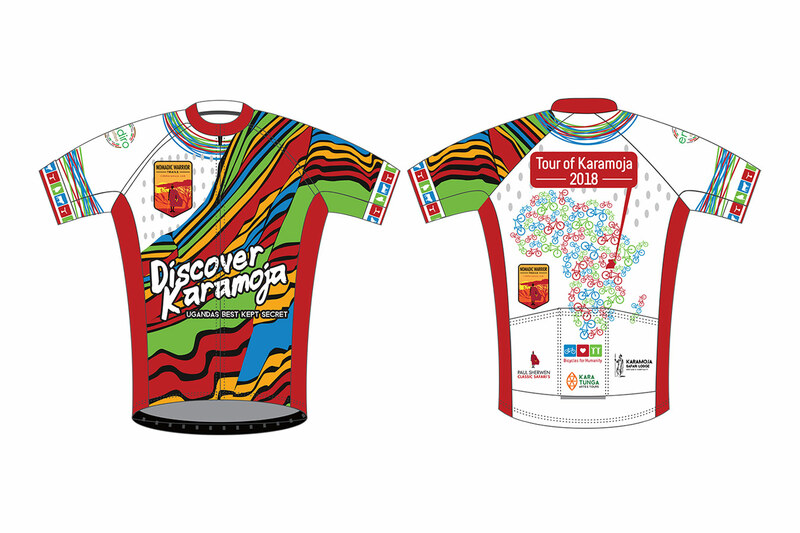 The Tour of Karamoja 2018 will take place during the long weekend leading up to Independence Day 2018. 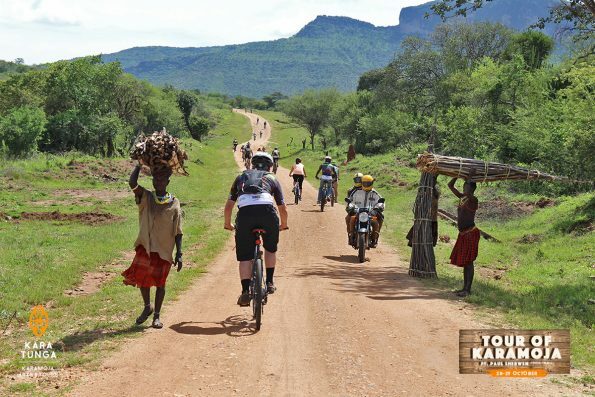 The Tour of Karamoja 2018 ticket includes: full board meals (breakfast, lunch, dinner), bush showers and toilets, water and firewood supply, bush bar café, community fund contribution, local guides and first aid support. 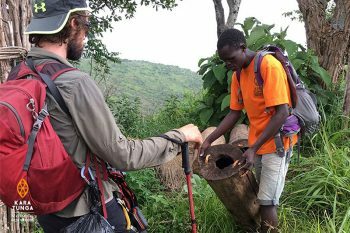 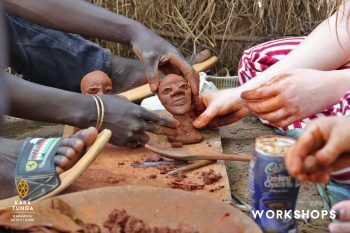 The Tour of Karamoja 2018ticket includes a 5 USD (15.000 UGX) contribution to employment of the indigenous mountain community for trail building and maintenance as part of Kara-Tunga’s mission of responsible tourism development and promotion in the Karamoja region. The tour will take place during the long weekend leading up to Independence Day 2018. 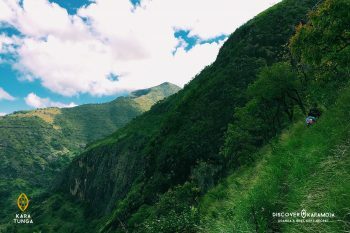 There will be a basecamp with lodging options on site. We will announce more details about the basecamp closer to the event. 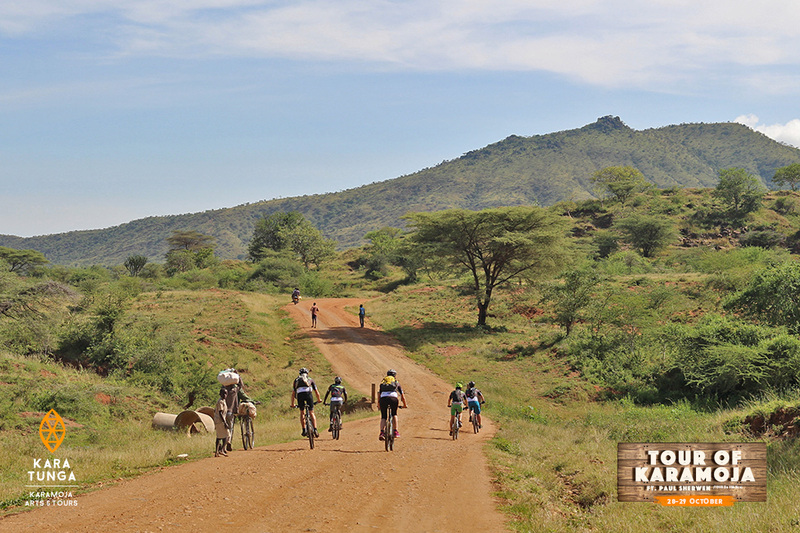 This year the tour will have multiple routes over a period of two full days, varying in degrees of difficulty from beginner to adventurer- weekend warrior. The trails will vary from flowy rolling to advanced and even include technical downhill trail for enduro experience.